We will be closed this Saturday, April 21st for the Spartan Challenge competition. We encourage all of you to come out and support our teams! 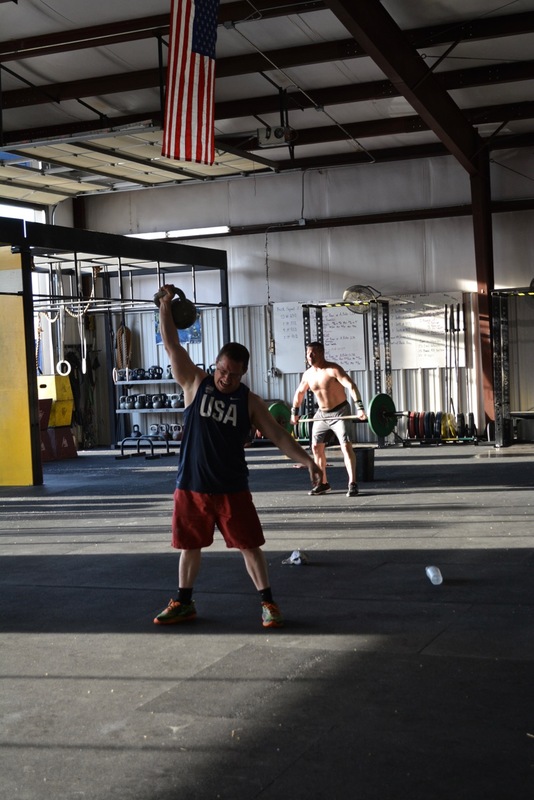 WOD RX( w/ 25′ HSW instead of 50′): 1 Round + 8 wall balls.